heart-a-tack!. heart-a-tack!. 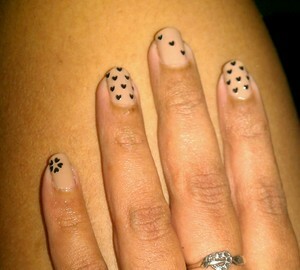 Wallpaper and background images in the Nails, Nail Art club tagged: nails nails art art nail nails ... hearts.